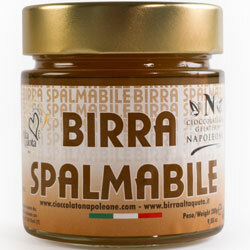 Taste Variety! 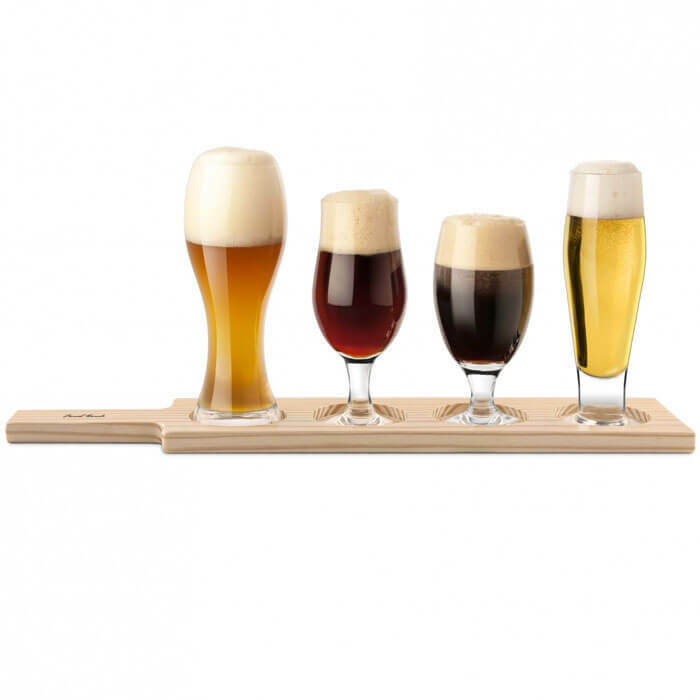 This Beer Tasting Paddle Set allows you to enjoy and taste multiple beers at once! Choose which you would drink again. 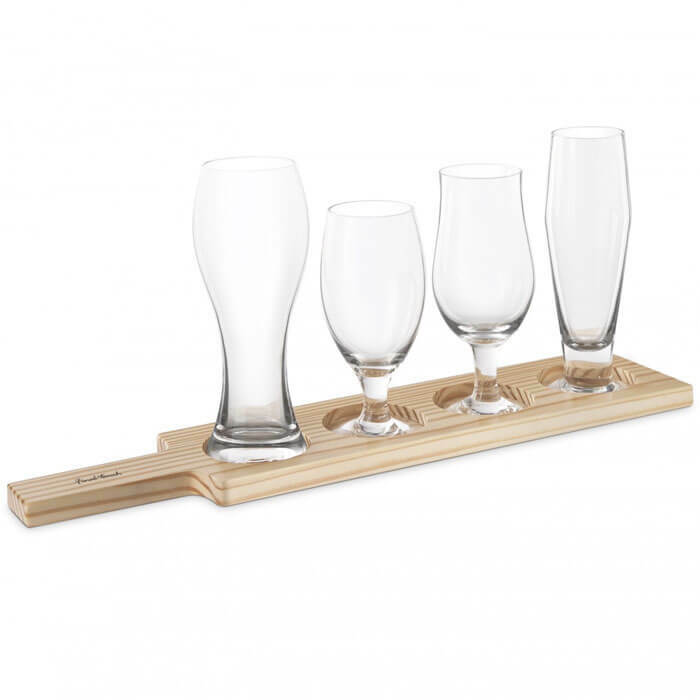 Experience beer tasting with this all-in-one set! 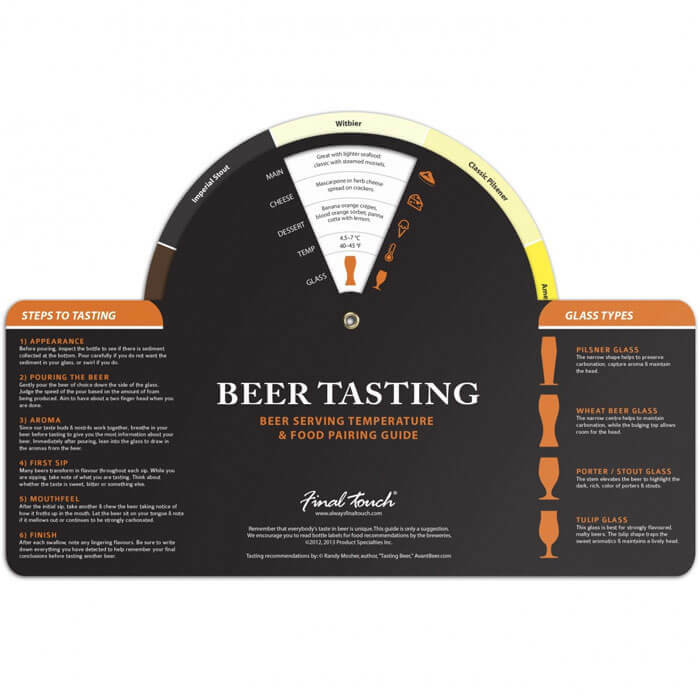 The helpful beer tasting guide includes information on food pairing, cheese pairing, dessert pairing, serving temperature, glass pairing & steps to tasting beer.